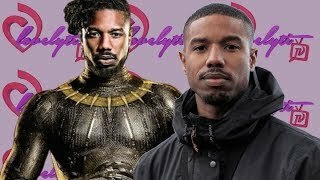 Michael B. Jordan Had To See A Therapist After Playing Killmonger!~I was Sad & Depressed!???? 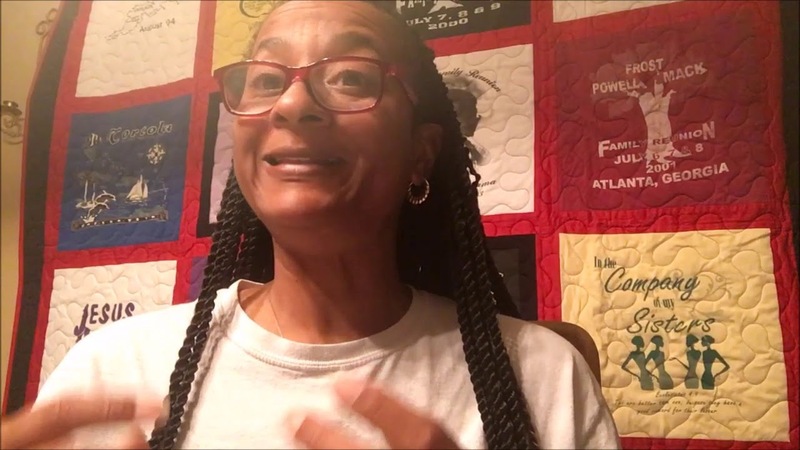 Hi family and friends it's Mrs.BL Carter here today to talk to you all about why we need all need a good therapist in our rolodex. Life is going to happen to all of us. It doesn't make you crazy...it makes you human. It doesn't meant you have mental illness...it means the load is heavy and you need a hand. .........Who is in your rolodex who will be a safe, confidential, continual, source for you to dump, release, process, strategize, brainstorm, and put your puzzle pieces back together? COMMENT & SUBSCRIBE love from Mrs.BL Carter ! !